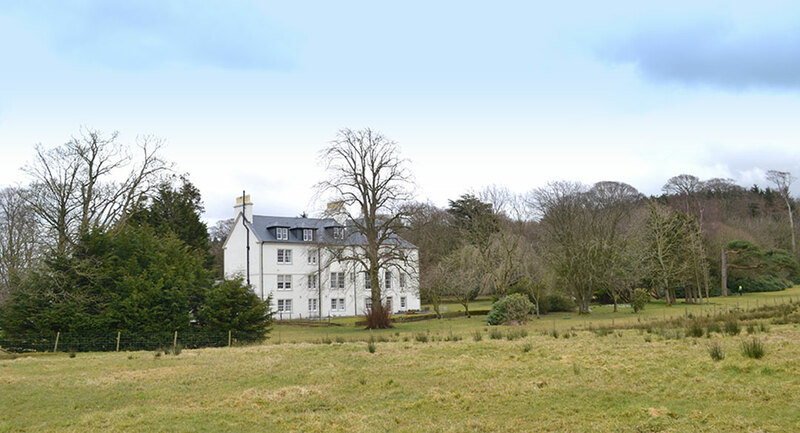 Underwood House, Craigie is a 19th century Grade B listed residential property in Dundonald Ayrshire. 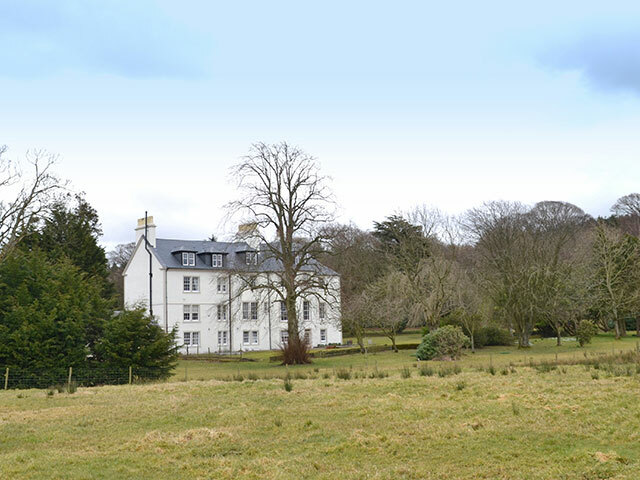 The private property was purchased in 2017 and the current owners sought to undertake a full refurbishment to the four-storey home with cellar. 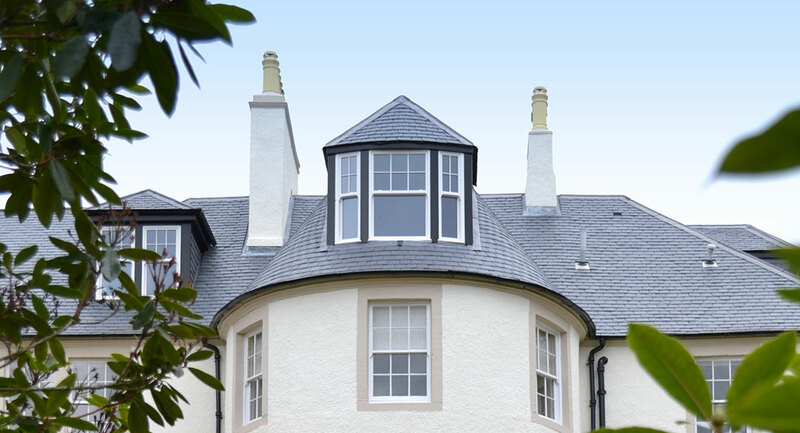 The 500 m2 pitched roof features a half turret with six dormers and sweeping/curved valley details. 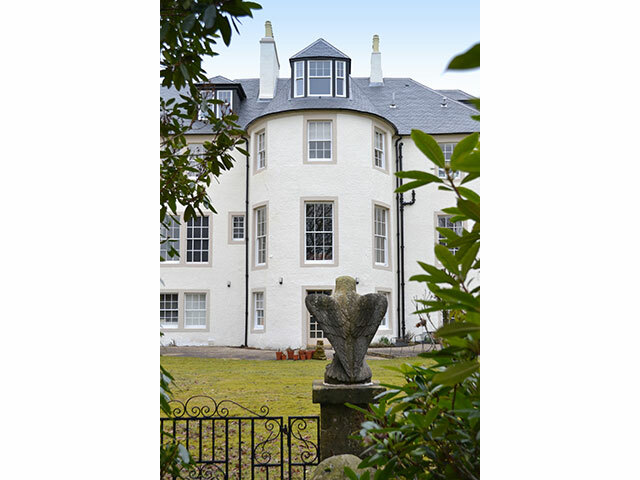 It had been refurbished over time and the property was habitable. 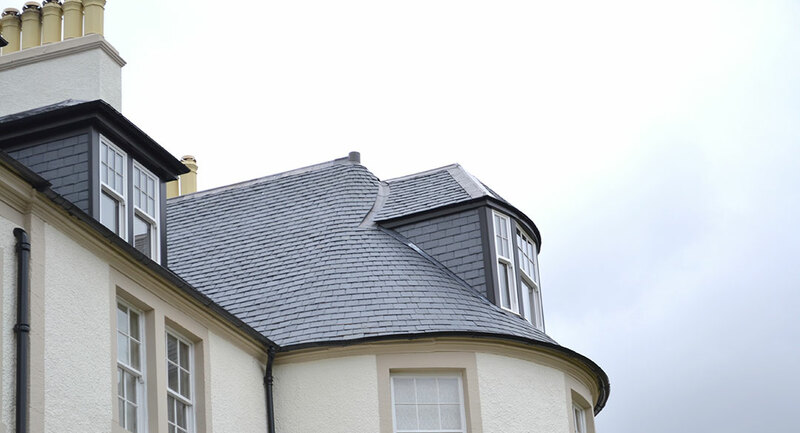 However, as an extension had been built, the property was tiled in two types of Welsh slate, which in turn, didn’t provide the desired uniform appearance of traditional Scottish Ballachulish slate, as is used in vernacular architecture of the area. 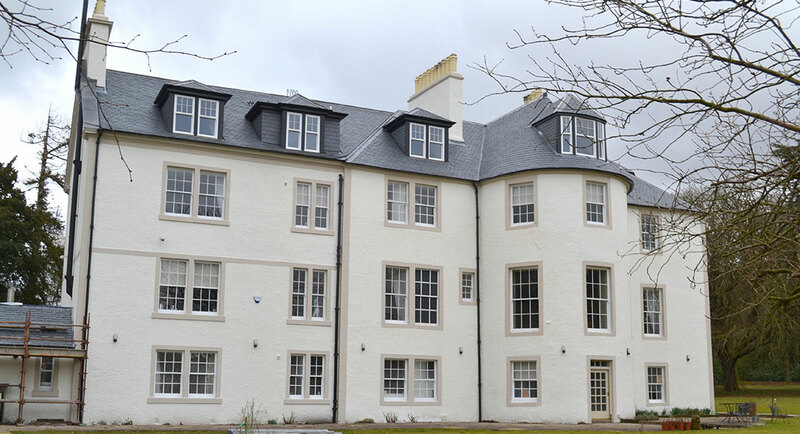 After discussions with Historic Environmental Scotland (HES), the architects specified SIGA 120 random diminishing slate from SIGA’s Excellence range as it is now widely considered as a credible alternative to some historic Scottish quarries, and as such, has been used on many listed buildings. 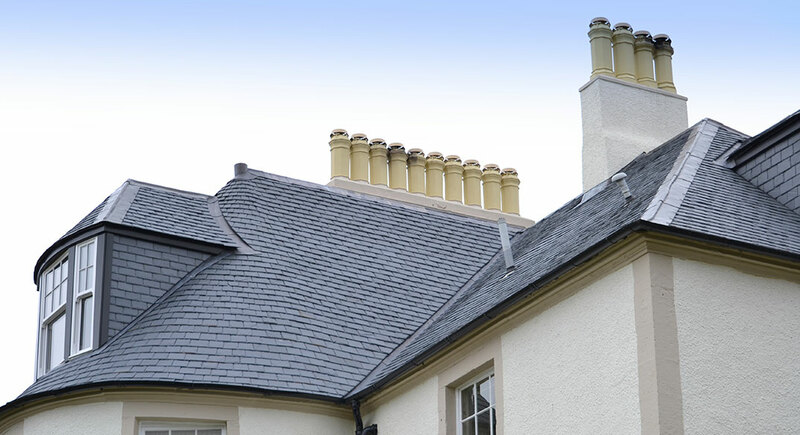 It also provides a readily-available alternative to long-discontinued domestic British slates. 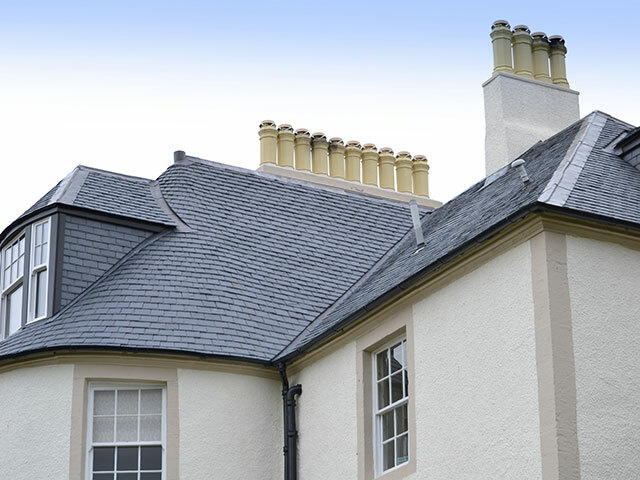 It’s a close match for texture, colour and size to Ballachulish Slate, without the slightest compromise on quality; a superlative quality stone with very low wastage. The Excellence range comes with a 75-year warranty when fitted in line with BS 5534 code of practice for Slating and Tiling. 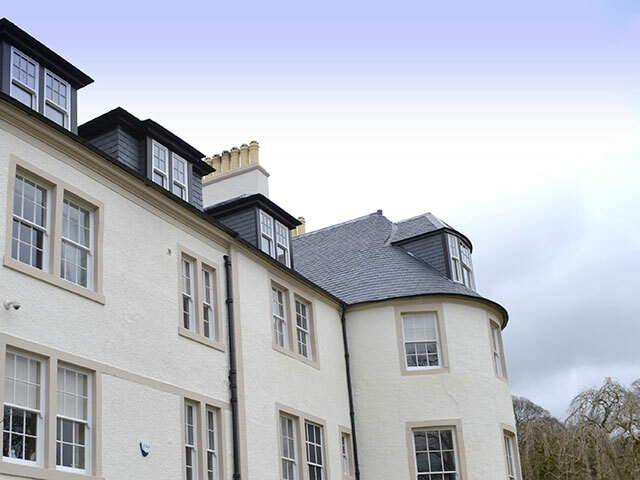 UK Roofing Award winning, DM Roofing (DMR) of Kilmarnock which specialises in listed and historic buildings was chosen by main contractors, G Middleton of East Kilbride for the full refurbishment of all roofs to the property. 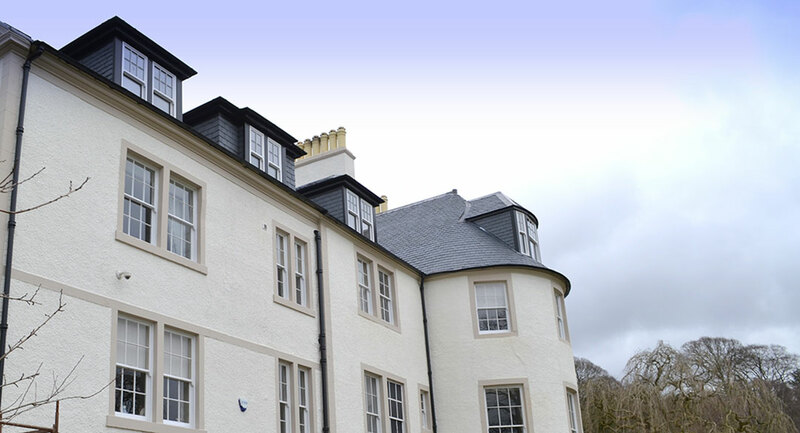 SIG Roofing’s Linwood branch supplied the materials to site. 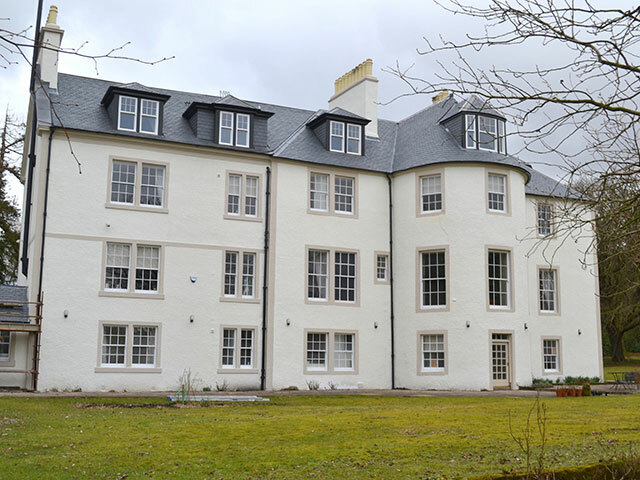 DMR’s first task was to strip off the existing roofing materials including the original horsehair felt. Nail rot had proved a problem and so, some 10 percent of the slates had become dislodged. Once underfelting was complete, work began by sorting the slate into three groups based on equal thickness; i.e. heavy for the bottom rows, followed by medium and thin to deliver a visually “even flow”. 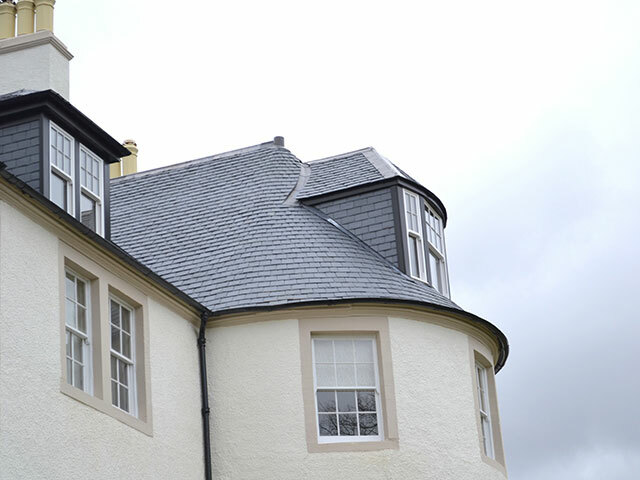 “The turret with dormer stack presented the ultimate roof slating challenge. Each tile needed to be painstaking cut at an angle so to work to the correct details. The sweeping valleys had to meet BS 5534 installation criteria. We saw it as a training opportunity for our younger slaters. 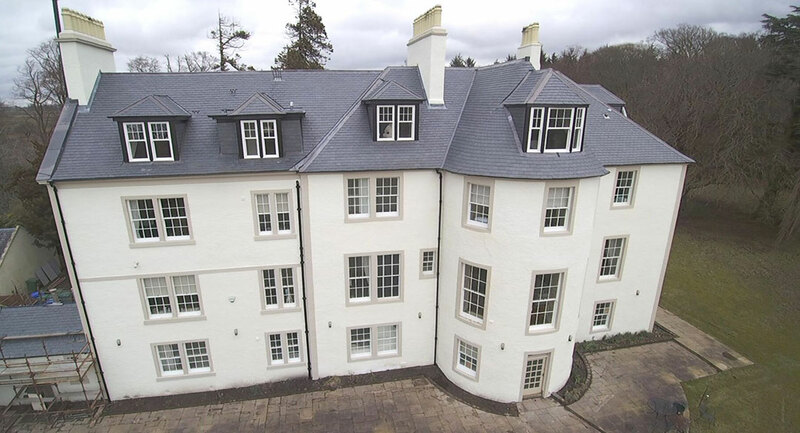 A craftsman with many years of experience in roofing and slating led two less experienced installers to pass on heritage knowledge, skill and experience in this specialist field.